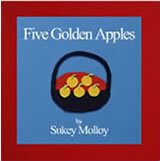 Sukey's Circle DVD's - special! 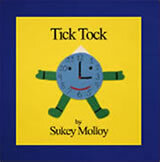 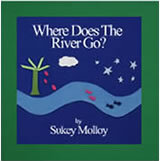 - Sukey Molloy! 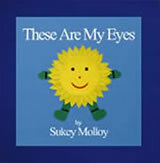 Sukey’s Circle DVD’s – special!